Dangamvura juvenile (12)burnt with hot iron in turns by her mother (50) and sister (21) for coming home late last Sunday . 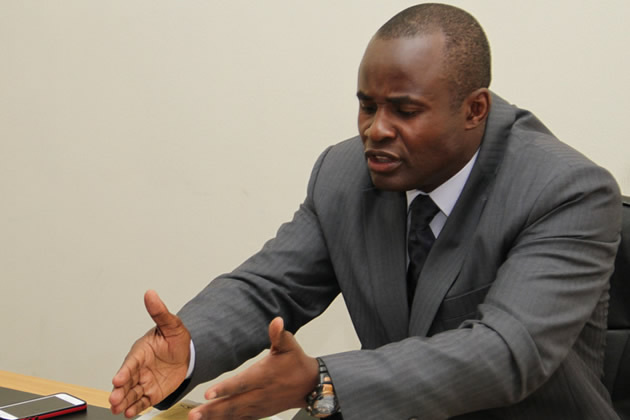 Mliswa accuses Minister Prisca Mupfumira of stealing NSSA funds and to control ZANU PF officials like Chegutu West MP Dexter Nduna. ‘MP Joana Mamombe, in custody for encouraging civil disobedience to remove government through unconstitutional means’. R KELLY in police custody charged with 10 counts of aggravated criminal sexual abuse for incidents dating back as far as May 1998. DOCTOR (49) married two months fleeced of US $100,000 never lived together-Love/Zim Con?